1. 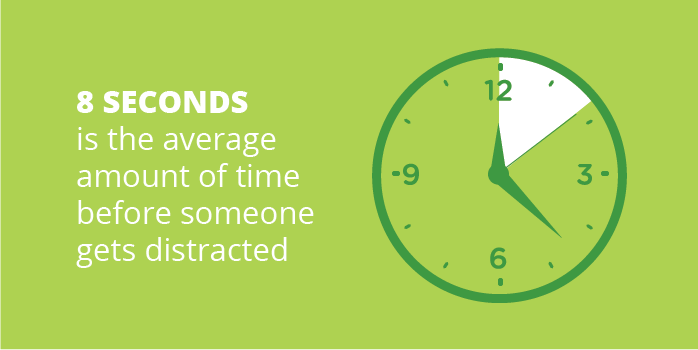 Infographics help grab people’s attention. Today, most of us are content multitaskers. We’re consuming information from multiple sources on multiple devices at any given time. As a result, we are constantly editing our lives. We decide what we want to spend time on and what to skim over or skip completely. Infographics are a way to make information more appealing, stand out from the crowd, and ensure that the user’s attention is directed towards our content. 2. Infographics make information easier to understand. We are visual people. 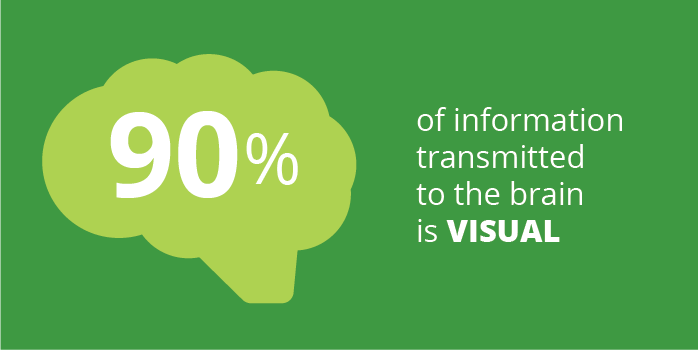 According to the Visual Teaching Alliance, 90% of information transmitted to the brain is visual, and visuals are processed at 60,000 times the speed of text. Visuals are simply easier to understand and help people better make sense of information. When the content is already complex and lengthy, it’s important to simplify and organize it as much as possible to enhance understanding. 3. Infographics are easy to scan. 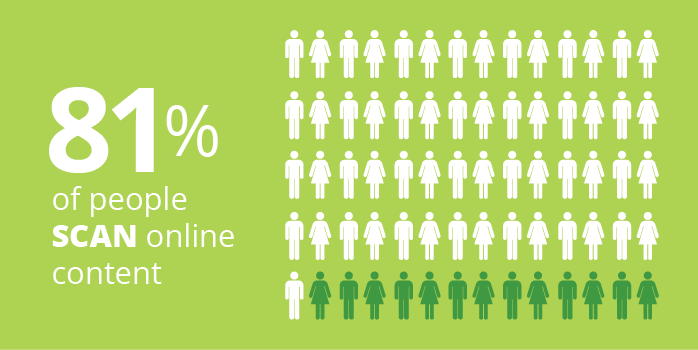 Because we’re in an age of information overload, people scan the majority of content that they consume. We look for visual cues and words to focus on and leave the rest to the brain to interpret or disregard. In a well-designed infographic, designers are able to create a clear visual hierarchy of information where we are able to direct the user’s eye to the most important areas—allowing the information to be easily skimmed while still digesting important data. Visuals help to ensure that information is not only understood but also remembered. 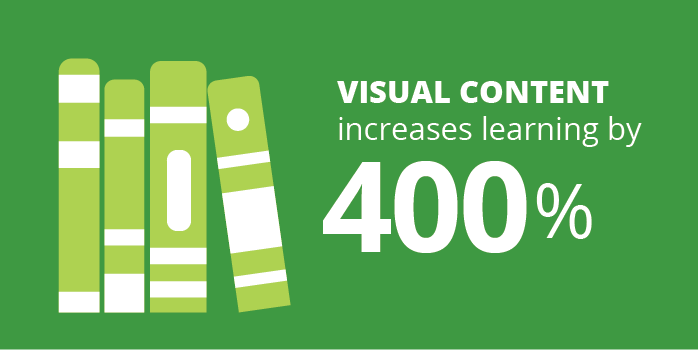 Shift Learning states that “visuals have been found to improve learning by up to 400%.” Infographics are able to take even somewhat dry information and make it visually engaging, therefore enhancing retention and shareability. 5. 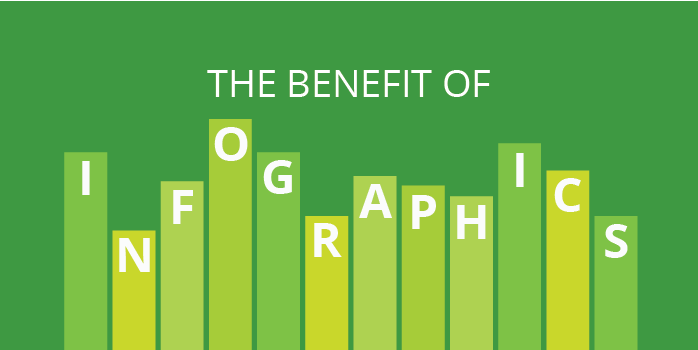 Infographics can increase brand awareness. 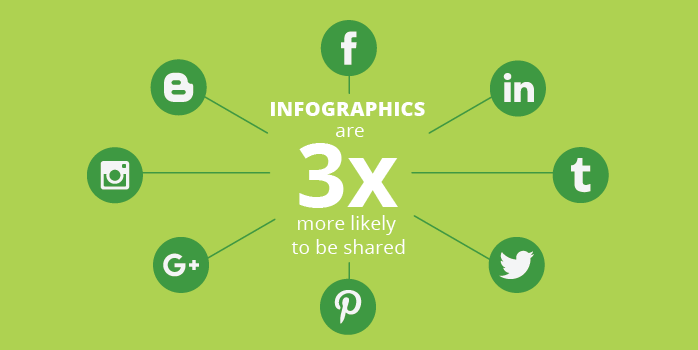 Infographics are ideal for sharing on social media and via email. According to HubSpot, “infographics are “liked” and shared on social media 3x more than any other type of content.” By using brand colors, fonts, iconography, and logos, infographics are an easy way to enhance awareness of your brand, reinforce messaging, and establish a brand as an expert on the topic. If you have a topic that you’d like to bring to life as an infographic, we’re here to help.